Portworx, a data storage company for containers, released the results of its recently completed survey. Although I can't vouch for the survey instrument, the survey sample or the analysis of the data, the results were interesting and the study appeared to be constructed well. "The survey identified which business benefits IT professionals are seeking through the deployment of containers. Agility (75 percent) and reduced costs (53 percent) were the top benefits sought. "The survey results also revealed which application workloads users are planning to containerize in the next year. According to respondents, database (52 percent) and web (48 percent) applications are the two workloads IT professionals are looking to containerize as quickly as possible." Fifty-five percent of IT professionals would deploy stateful containers within one year if storage challenges could be resolved. The leading concern about container storage was lack of sufficient tools (56 percent), followed by concerns about data loss (42 percent), scale (34 percent) and speed (30 percent). Agility (75 percent) and reduced costs (53 percent) were the most desired container benefits of respondents, followed by performance (40 percent). Thirty-seven percent of respondents agreed that the most important feature a storage solution could provide is the direct provisioning of storage for containers, followed by converged infrastructure (23 percent), hybrid capabilities (20 percent) and DevOps integrations (19 percent), none of which are available with legacy storage solutions. Respondents plan to containerize databases more than any other workloads. Databases (52 percent) and the web (480 percent) are the two application workloads IT professionals are looking to containerize as quickly as possible, followed by batch processing jobs (44 percent) and big data workloads (32 percent). Portworx further analyzed the survey data to gain deeper insights into the benefits and challenges of container adoption. 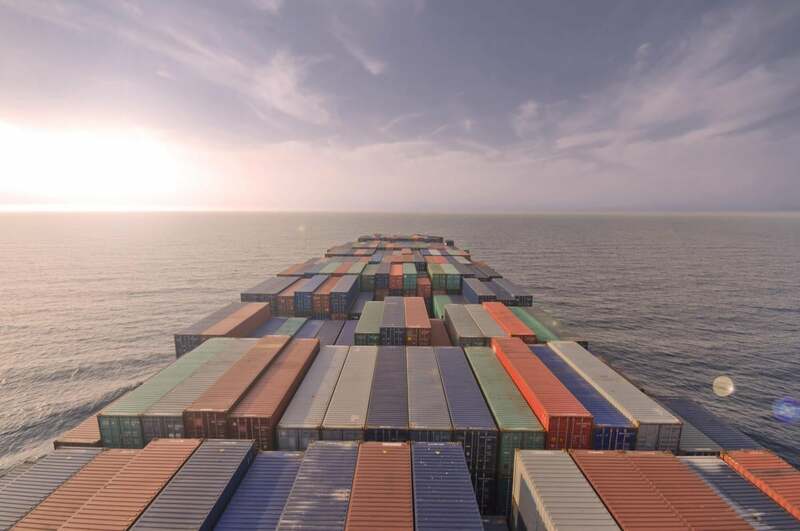 The analysis revealed that as users increased their container adoption rate from less than 20 percent to more than 80 percent, lacking adequate tools was consistently identified as their top challenge—with only one exception: for users who have containerized 61 percent to 80 percent of their applications, scalability was the top concern. For the most part, Portworx's study appears to be well developed, has a large enough list of respondents and offers both useful and interesting data. Although containers are just an example of operating system virtualization and partitioning, one of five different types of processing virtualization, the use of this technology has a short history in the world of industry standard X86-based systems. It has, on the other hand, had decades of experience in mainframes and in single-vendor Unix systems. The survey results appear to indicate that history is repeating itself. That is, the experiences IT developers had in those earlier times are happening again with containers. Without the correct management tools, the use of this technology can be problematic. The survey pointed out that tools were among the most important challenges for users of today's X86-based containers. Containers do not execute in a vacuum. The use of this technology has a heavy impact on processing power and both memory and storage consumption. Today's IT developers, not having learned from the past, are having to feel their way along the path and fear not having enough resources to support containerized applications. Enterprise IT staff should speak with people within their own mainframe and Unix support and development teams to learn what they know about the use of partitions, such as VPARs and LPARS. It is likely that they have developed a number of "rules of thumb" that could be easily adapted to today's container deployments supporting Windows and Linux workloads. I'm reminded of something George Santayana said, "Those who do not remember the past are condemned to repeat it."